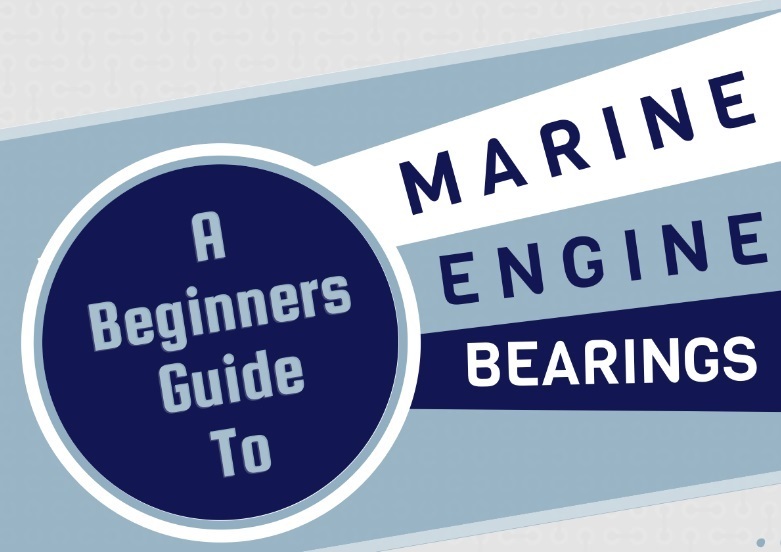 Engine bearings are one of the most important parts of a marine engine! Here are a few basic things you should know about its operation. The main bearing of a marine engine supports the long running crankshaft throughout the engine length. The bearing material must have high friction and corrosion resistance as well as display superior tensile strength. Proper lubrication is key to optimal bearing performance and to avoid breakdown of the engine. In addition, it is imperative to check the condition of the bearing at regular interval of time. Looking For Marine Engine Spare Parts? Visit Us Today!